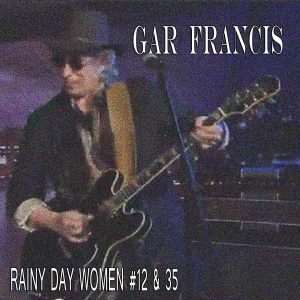 Gar Francis – Rainy Day Women #12 & 35 – Single Review | The Ark of Music – The best music in the world…you never knew existed. Musical journeyman, Gar Francis, has been there and done that. As a kid, he started his first band to perform at his catholic school’s graduation parties. (Rumor has it the nuns were not happy when they found out.) 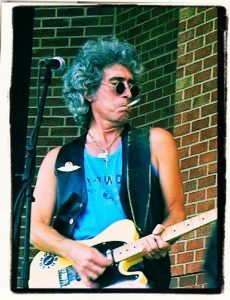 He’s since shared the stage with The Ramones, Blondie, Talking Heads, and many others. He played and sang on Billy Idol’s version of Mony, Mony. 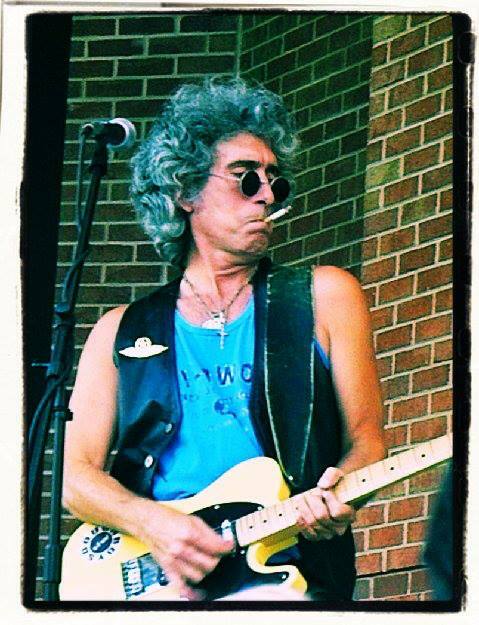 He wrote and produced the critically acclaimed blues album Queen Of Your Dreams for Jeanne Lozier. And the list goes on and on and on. In fact, I’ve been a musician for about 7 years now, and while reading Gar’s bio I’ve never felt quite so inadequate as a artist! Recently, Gar decided to honor Bob Dylan by remaking his classic 1966 hit, Rainy Day Women #12 & 35. Performing every instrument and vocal part on the track, the multi-talented Gar has—quite successfully—rejuvenated this anthemic piece of music history in a way that honors Dylan’s original, while simultaneously injecting new life and a modern flare into this old favorite (by way of fuzzed-up guitars, raspy, classic-sounding vocals, and great overall production). All in all, it’s a solid new take on an old classic. Give it a listen below. With it’s bluesy, punk-folk-rock vibe, it sounds like early ZZ Top made a record with Mellow Gold era Beck. 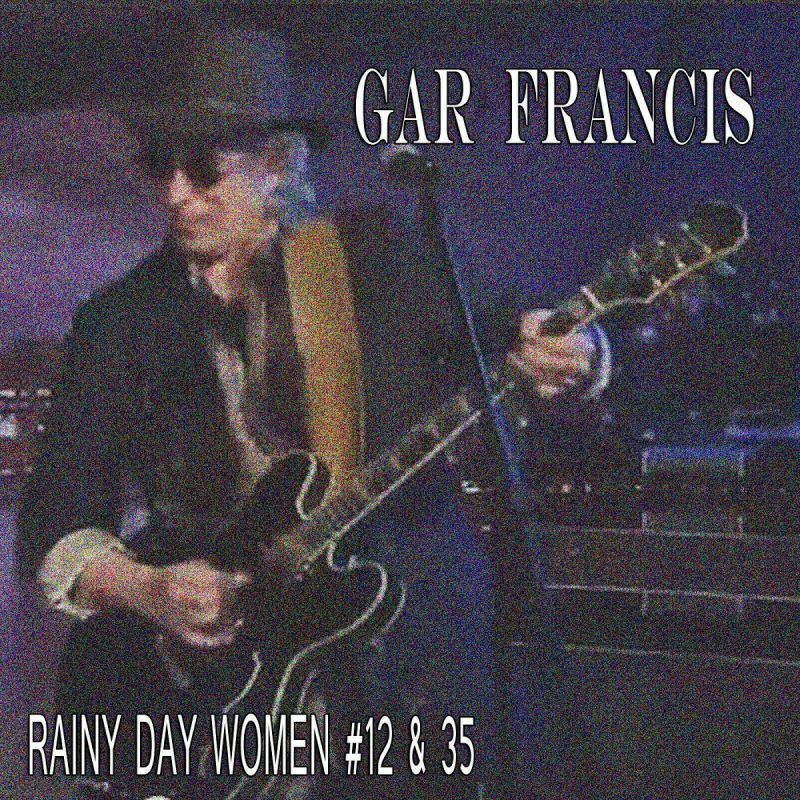 BELOW, you can watch & listen to Gar Francis’ new single, Rainy Day Women #12 & 35, and connect with his website and social media platforms. Please support Gar Francis by visiting him online, and playing, downloading, and/or purchasing his music. And, as always, thank you for supporting real music!